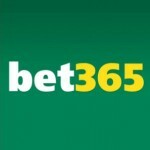 Get up to 100 NetEnt free spins at Bingo.com for a limited time only. Bingo.com has all the NetEnt games you love including the progressive jackpots. 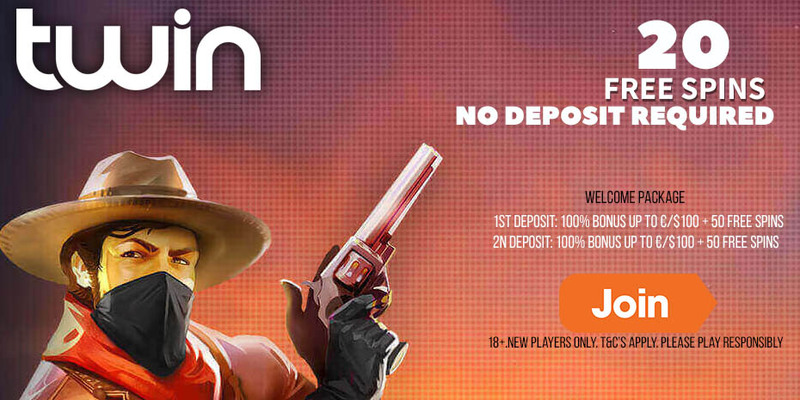 Its a pretty decent offer because your deposit will be proportional to the number of free spins that you get awarded. 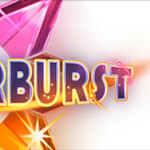 The free spins are on the Starburst slot and will be determined by the amount you deposit. The bonus can only be claimed once. The wagering requirements on any free spins winnings is 30 times . Posted in Bingo.com, Netent Casinos.